Use IBM Design Thinking to stay focused on the things that matter as you lead your team from ideas to great user outcomes. The only way to truly grasp the power of design thinking is to do it. In an IBM Design Thinking workshop, we put your user first. We will collaborate to truly understand and empathize with your user. Utilizing our shared knowledge, we will uncover hidden insights and illuminate your path forward to transform your user’s experience. Together, let’s explore all kinds of possibilities! As you iterate on the next generation of products and solutions, stay true to the fundamental human need you are solving, and stay in touch with the evolving context it inhabits. 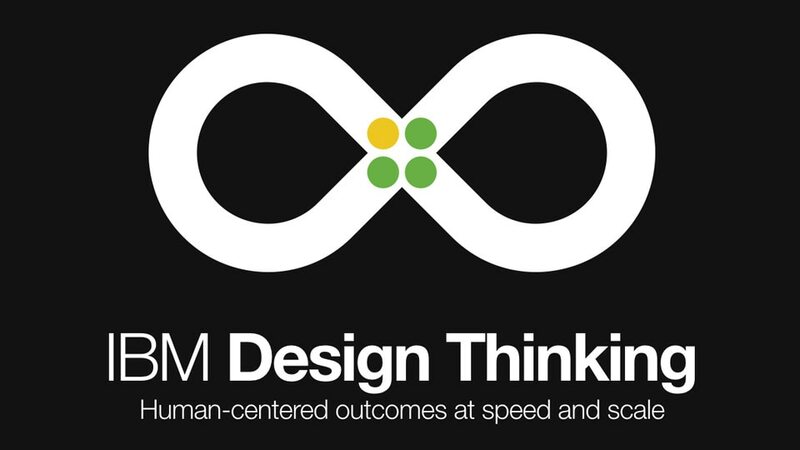 IBM Design Thinking is a framework for teams to understand and deliver great user outcomes at the speed and scale of the enterprise. By shifting the conversation from one about features and functions to one about users and user outcomes, deliver more useful, usable, and desirable solutions. Are you ready to create big ideas and spark innovation? In a free 30-minute video session, you will collaborate with IBM designers to spark creativity and innovation. Leverage IBM Design Thinking to understand the use case and target users, define business hypotheses and the minimum viable product (MVP) scope. Depending on your needs and identified focus areas, we work with you to innovate and create a custom solution for your business.